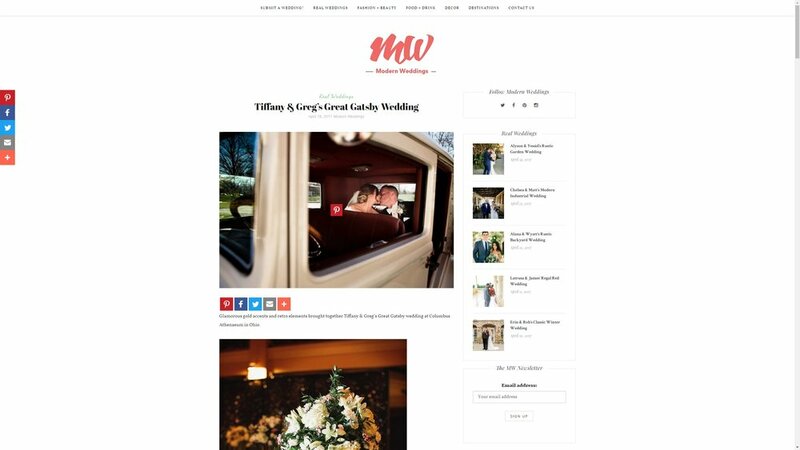 We are so proud to be featured this month on ModernWeddings Blog. Click below to view the blog. Robb McCormick Photography is a small team of professional photographers based out of Columbus, Ohio. We specialize in weddings, event and commercial photography, headshots and senior portraits. Experienced and professional, we are honored to be considered one of the best photographers in Ohio.